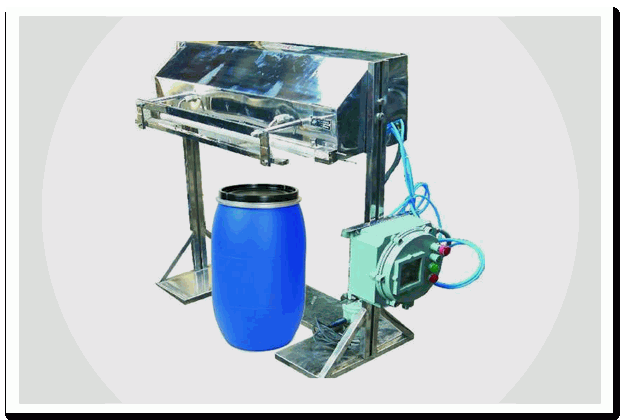 Pneumatic Flame Proof Machine| web sealer with shrink tunnel|manufacturers|Supplierss in Mumbai, India. High quality, high performance Packaging Machines. Supplier & Manufacturer of Pneumatic Flame Proof Machines. Our product range also comprises of Heat Shrink Tunnel Machine, Shrink Tunnel Machine and Shrink Tunnel Heavy Duty. © Copyright 2012 Amar Packaging Designed By Galagali Multimedia Pvt. Ltd.